While you can always contact Rep. Batinick’s district office to express your opinions on legislation, you can also file a witness slip on a piece of legislation to make your support for legislation known to all members of the General Assembly. Witness slips are provided to members during committee hearings and it is one of the most effective ways to ensure your opinion is expressed to multiple lawmakers when legislation is being reviewed. Under “Testimony” you should click “record of appearance.” You can also have your written comments supplied to all board members. This is optional. Interestingly, they do not accept emailed testimony. 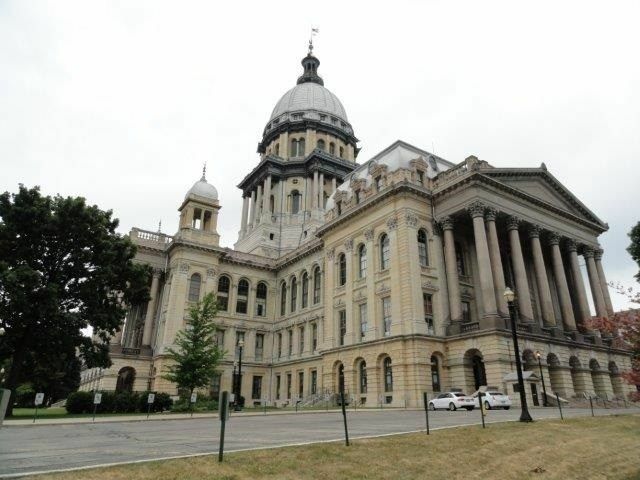 You may fax your written statement to 217-557-2165 or you may mail it to Illinois State House, Room 426, 401 S. Second Street, Springfield, IL 62706. Make sure that your written testimony is clearly marked at the top of the page: HB XXXX Testimony, Date, Time, and your name. A “Frequently Asked Questions” document is available here for help with additional questions about the process.